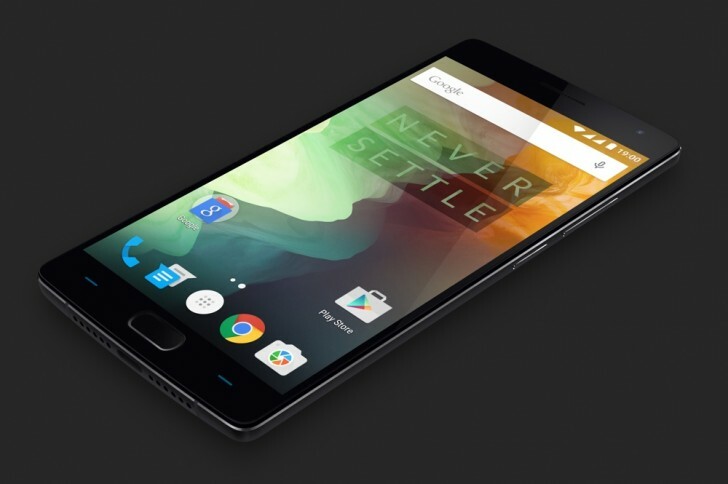 OnePlus has announced that it will be rolling out an update for the OnePlus 2 that will enable VoLTE support. Since the launch of the Reliance Jio network in India, which operates exclusively on LTE network with full VoLTE support, the OnePlus forums have been lit with customers asking for VoLTE support on their so called 2016 flagship killer. OnePlus has taken note and in a forum post revealed the plan to release an update for the OnePlus 2 in the next quarter that should enable VoLTE for everyone. As for OnePlus X and OnePlus One users, well, they are out of luck as they won’t be getting the VoLTE update. When will you launch VOLTE?